We also have with us rich industry experience in successfully matching up with the demands of flawlessly carrying out Contour Surveys for Civil Engineering Firms. We also have with us rich industry experience in successfully matching up with the demands of flawlessly carrying out Contour Surveys for our customers. Detail Topographic Survey for Adventure park at pune. Detail Topographic Survey for Madhe Ghat. Detail Topographical Survey for Lake city corporation. Detail Topographical Survey for Tata Electric Company. 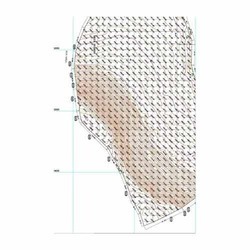 Looking for Contour Survey for Civil Engineering Firms ?